Mrs. Jennifer Owens is a nationally certified physician assistant specializing in ophthalmology. She completed her Bachelor of Science degree with honors from University of Arkansas for Medical Sciences in Little Rock. Mrs. Owens began her career in eye care in 2005 as a Certified Ophthalmic Medical Technologist. Mrs. Owens went on to earn her Master of Science in Physician Assistant Studies from Harding University in Searcy, AR. Mrs. Owens is certified by the National Commission for Certification of Physician Assistants. She is also certified by the American Board of Opticianry. 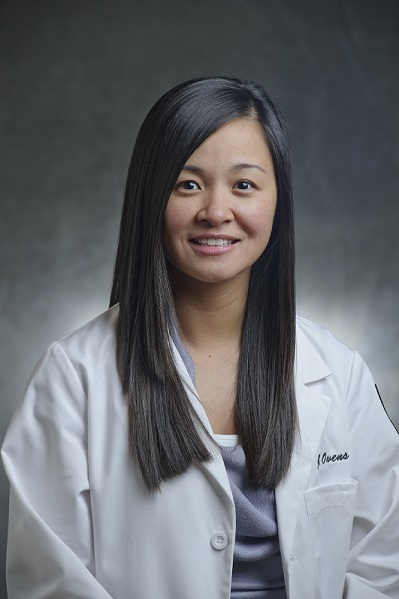 Mrs. Owens brings experience, knowledge of complex ophthalmic anatomy, and skill in the management of primary care and ocular diseases in adults, children and special needs patients to Haik Humble Eye Center.